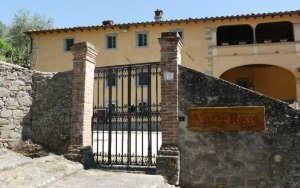 1806 Noble estate near to Lucca with quarters for paying guests. 549 Fully renovated classic 'chiantishire' rural property with land and own wine production. 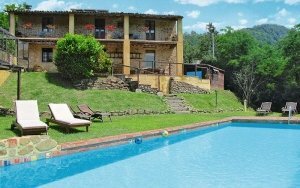 The property is situated in the hills between Pisa and Livorno. 794 Jewel of a property overlooking the historic centre of Barga. A recently renovation of a period villa, set in a panoramic position overlooks the heart of the historic city of Barga in the province of Lucca. 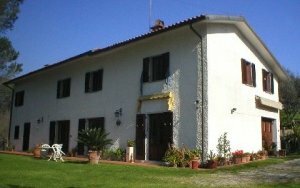 2071 A rural home in panoramic position over looking the the city of Pisa. 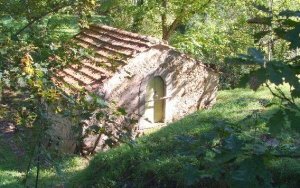 304 Large rural property in the hills near Lucca of 750mq. in total set within walled gardens immersed in 4Ha of land. 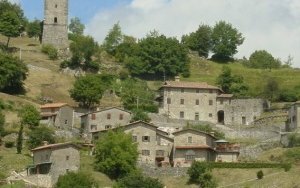 621 Wonderfully positioned finely renovated property in the village of Tiglio near to Barga, LU. 788 Luxuary apartment in historic palazzo in Barga, Lucca. 314 Fully renovated rustic property with grounds. located in Piazzano, Lucca. 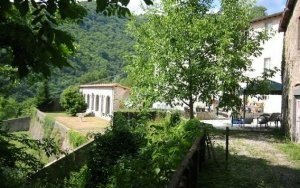 1318 Rural property in the hills near Montecatini Terme, with gardens and panoramic views. 789 Independent newly built house with pool set on a picturesque promontory with stunning views, located in the area of Monte Perpoli. 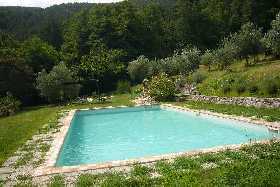 625 Renovated rural property with outbuilding and pool, set in the hills near to Riana , Lucca. 969 Recently constructed property built in private olive grove on the outskirts of the city.